This medal awarded to a student named Phyllis Preston of Millbury, MA c.1931 for her entry in a MSPCA-sponsored poster competition. Phyllis’s prize-winning poster was entitled “Feed Our Water Friends.” When Phyllis recently donated the medal back to the MSPCA’s archive project she talked about how delighted she was to have received this medal and how much joy it had given her. 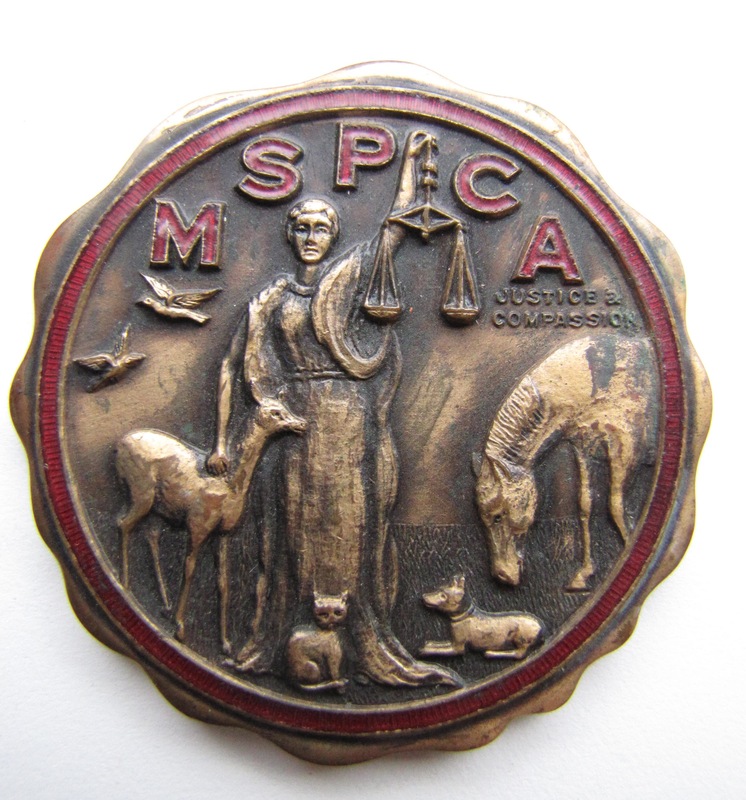 Medal awarded in MSPCA poster competition in 1931. Collection of MSPCA Angell.